LONDON: Printed for A. Crook, and Hen. Brome, at the Gun in Ivy Lane. 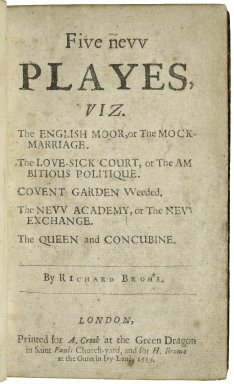 1659.